that is offered by Mozilla, allowing for a friendly interface, many different email accounts, and quick configuration and set up. The new Thunderbird 3.1 is a mere 9MB of hard space, meaning it won't take up much space for Windows users, while those on Linux can expect about 11MB and Mac users about 21MB. 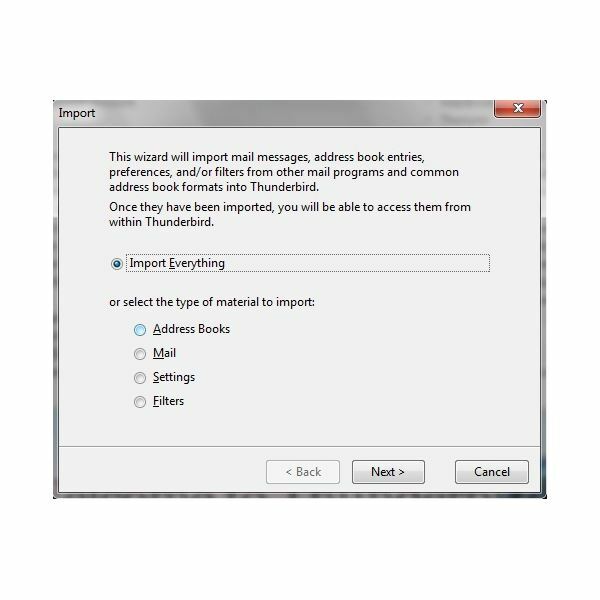 Importing email from another program, such as Outlook or Hotmail, into Thunderbird is quite easy, enabling you to check multiple accounts from one location. Why would someone want to use the import system? 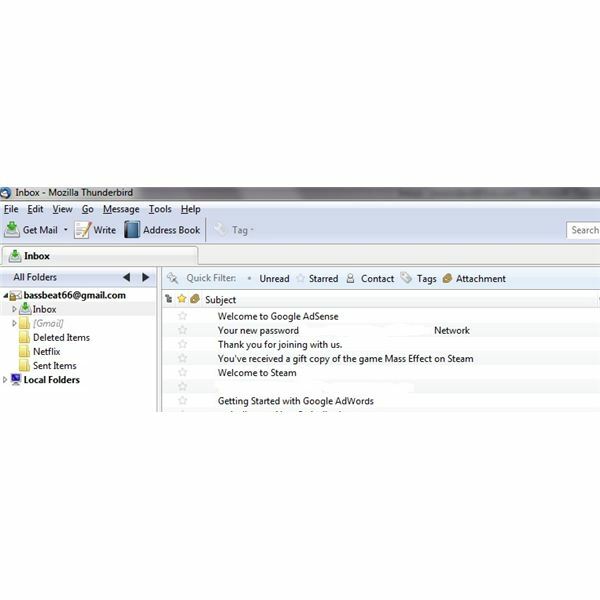 The most common reason is for people to check their emails without the restriction of an Exchange server; for business travelers or those who may need to work outside of the office, being able to import their Exchange work email to that of their home computer or to a laptop comes in handy when needing to find that particular email while out of town. Importing email from another email program into Thunderbird usually takes about fifteen minutes, depending on if you need to download Thunderbird. For our purposes, we will be using a Google email account to import into Thunderbird. If you don't already have Thunderbird on your computer, you will need to download it from the Mozilla Thunderbird website; if you do have Thunderbird, open it. The IMPORT pop up screen will show the options of either importing all of your email items or individual settings, such as contacts, mail, or just the settings. Chose the option that you want. When you have chosen which aspects you would like imported, click the continue button. Thunderbird will then go through the process of importing the features that you wanted and when finished, will set up the things you selected. Sometimes things can go when even with the most simplest of tasks. Perhaps you followed the above and yet, your older email files did not import as expected. There are several different ways that you can retrieve older emails from a previous client in the case that something has gone wrong. Besides using the Import option in Thunderbird, you can also download different types of extensions. 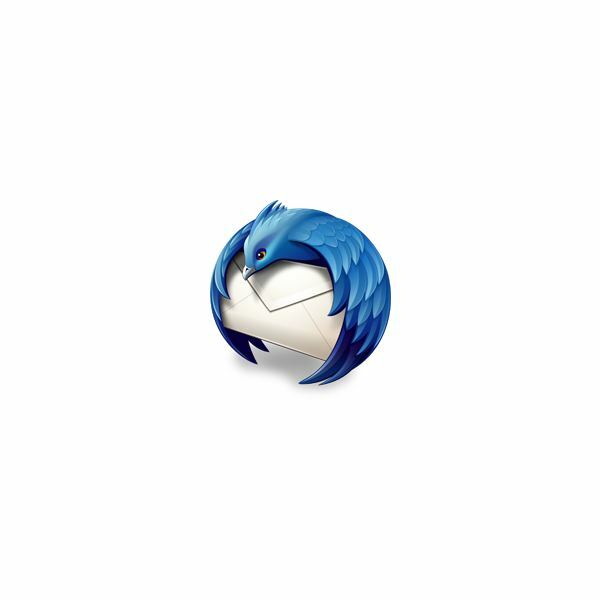 Extensions for Thunderbird are a bit like add-ons for Firefox – they make a change within the code of the email client so that you are able to extend usability for the program you are using. 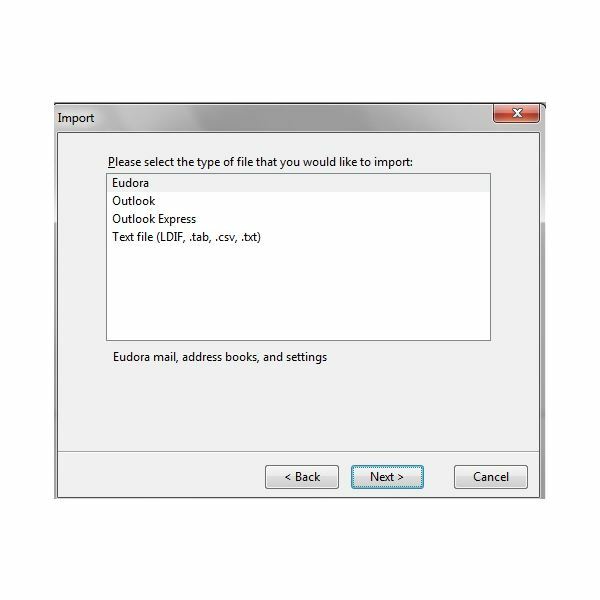 Thunderbird uses something call .EML or mbox files to save and store emails for the program; when you import your other emails into Thunderbird, it automatically changes the files (like the .pst used in Outlook) from the previous client into the mbox file. If importing email into Thunderbird hasn't worked, you may want to try some of the extensions that will convert the emails. One popular extension is that of the ImportExportTools extension, which converts the emails in a friendly and easy way. Depending on which email program you are using, even the operating system, you may need to follow a different way of importing email. Thunderbird has a listing of the different email programs an individual uses, as well as ways in which they can import the emails from these programs. Importing email into Thunderbird is a fairly easy process which can allow for you to check all your email in one user friendly client program.